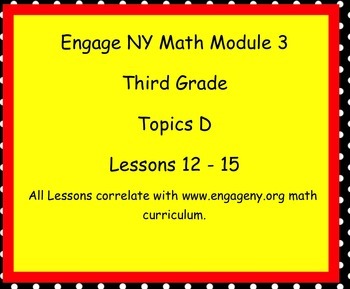 SMART board lessons that correlate with www.engageny.org Math curriculum. Module 3 Topic D includes lessons12-15. The focus of this module is multiplying and dividing by 9.